Were you victimized by a shady contractor? Well, now’s the time to speak your mind. 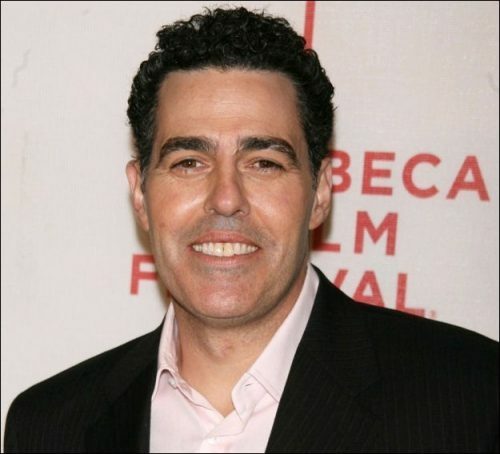 Adam Carolla has a new television series called Catch a Contractor that will air on Spike TV. They’re currently searching for deserving homeowners in the Los Angeles area who were ripped off by contractors, carpenters, plumbers, electricians, and others who left their home in dismay. Fortunately, the producers of the show will get the job done and done right at no cost to you. They’re only casting for a few more homeowners for the next 2 weeks so apply now at CatchAContractor.com.